LiveAgent Live Chat Software Review - How Worthy it is? You are here: Home > Reviews > Apps, Games & Software > LiveAgent Live Chat Software Review – How Worthy it is? 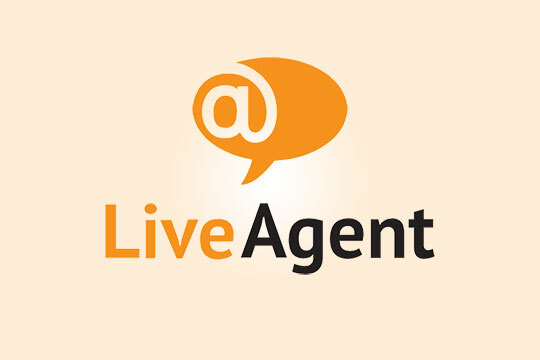 Creating your valid account with LiveAgent Live Chat Software is extremely easy. Simply go to the website and click on ‘Get started’ icon. Then you need to feel your personal details such as email id and name. After creating a unique username, you are all set to get a free trial of 14 days. After login to your account for the first time, you need to finish a few vital steps. These mainly include adding users, uploading your profile photo and getting acquainted with the basics of the software. Recommended for you: The Review of Reseller Hosting by Host4Geeks – All You Need to Know. LiveAgent converts each of the query that comes to the company into a form of ‘ticket’. It creates a communication thread between company support executives and customers. It covers everything from tweets, phone calls, emails, social networking messages and live chats conducted with the customers. You can easily switch status of the ticket when the case is passed through several stages – New – open – Answered – Postponed – Resolved. LiveAgent is reputed for offering a wide range of plugins, integrations, and applications such as Zapier. It provides integrations for e-commerce solutions such as Shopify and Magento. For email marketing, it offers integrations such as GetResponse. 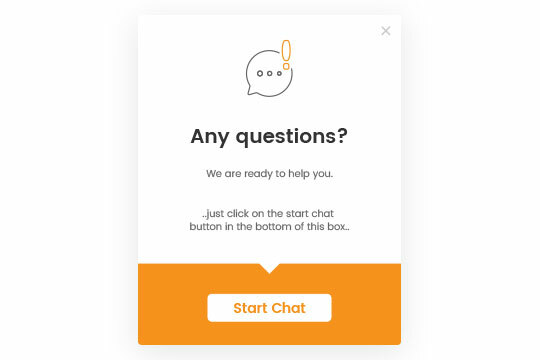 For integrations related to CRM, this live chat software offers only a couple of integrations and they can definitely consider adding few more. LiveAgent is equipped with more than 175 features that will let you fetch support for all possible inputs. 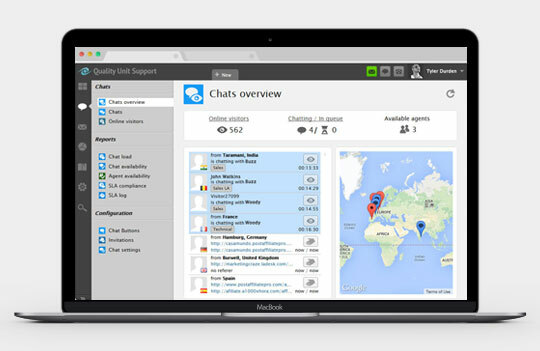 When we talk about managing several social media channels at the signal platform, LiveAgent is an ideal option over other helpdesk software. The software integrates Twitter and Facebook with total ease and you can respond to customer inquiries entered through social media channels through one source. The entire process is so efficient that you end up saving a lot of time and efforts in resolving customer queries. The overall interface of LiveAgent is extremely simple. However, the appearance of application could have made a bit contemporary. We also found the entire onboarding process quite smooth. If you find any difficulty in exploring its core functionality then you can refer short tutorials available on the website. These videos will make you familiar with important topics such as chat invitations, categories, chat functionality and much more. The website has definitely offered a nice platform to share knowledge with users. LiveAgent is known for its unique pricing and it has got three different plans to choose from. You can opt for one that will match your requirements. You can switch to some other plan if you want to avail add-on features. Ticket: This is a basic plan which comes with primary functions such as e-mail ticketing, custom domain, contact forms, automation, Android & iOS apps etc. You can avail this plan at a price of $9 per agent monthly. All-Inclusive: This is a premium plan of LiveAgent that comes with plenty of basic as well as advanced functionality. The features offered under this plan mainly include cloud call center, time tracking, gamification, advanced reports, audit log, social media channels. 24×7 customer service and much more. Downloadable license: If you are willing to pay a one-time fee then you can opt for downloadable license service that can be installed on your server at a price of only $11,950. You may also like: DUDA Review – A Powerful Website Builder for Multi-Screen Websites. If you are looking for a versatile live chat software at an affordable price then you must try LiveAgent. The pricing is definitely within reach even for those emerging companies and startups. The services offered by this software are definitely worth more than what you are paying for.